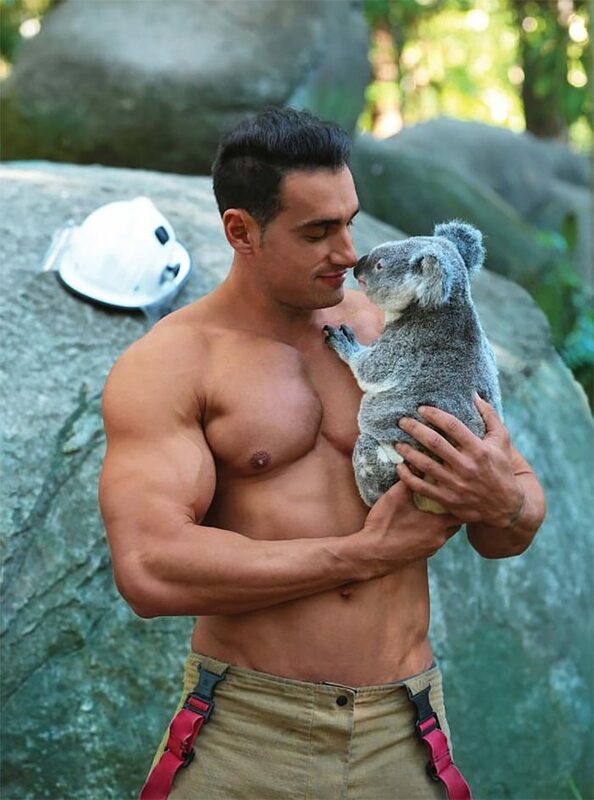 The 2018 Australian Firefighters Calendar is here! 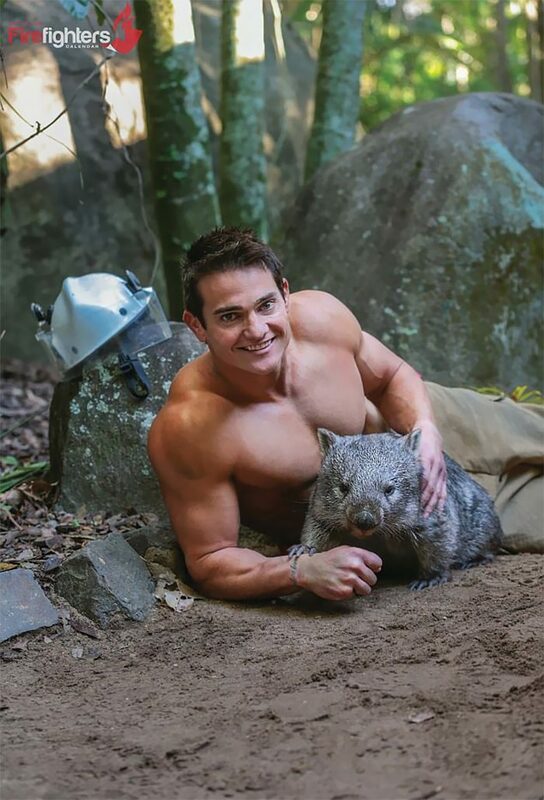 Since 1993, the Land Down Under has been gracing us each fall with rock-hard abs, biceps of steel, and turnout coats. The proceeds are going to the Children’s Hospital Foundation!